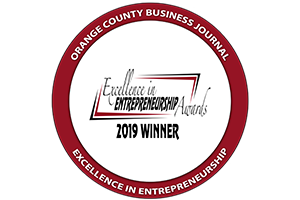 ORANGE, Calif. (March 21, 2019) – As part of their continued fight against elder abuse, American Advisors Group (AAG), the leading provider of home equity solutions for retirement, has expanded its partnership with the Better Business Bureau PacSW (BBB) to produce the Savvy Seniors Program. 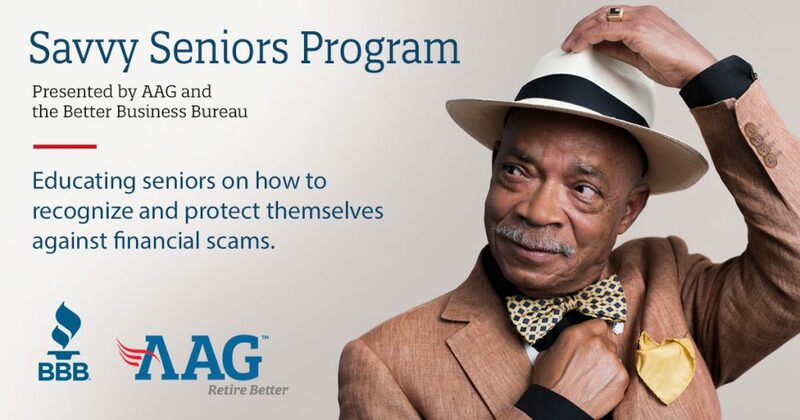 The senior-focused fraud prevention program will host sessions across Southern California and Arizona. Savvy Seniors courses are aimed at coaching active seniors on how to recognize targeted fraud such as grandparent, Medicare, power-of-attorney and email scams. Lessons also include financial spending tips and information on other programs aimed at empowering the senior community. Each year, senior citizens lose more than $36 billion to financial fraud, however, far more unreported incidents may take place. The U.S. Department of Justice reports that senior citizens are less likely to report fraud because they don’t know who to contact, don’t know they have been scammed, or are ashamed to tell their family. If a family member suspects that their loved one has been involved in a scam, they are encouraged to contact the U.S. Senate Special Committee on Aging’s Fraud Hotline. AAG is dedicated to helping older Americans find new ways to fund a better retirement through the responsible use of home equity. 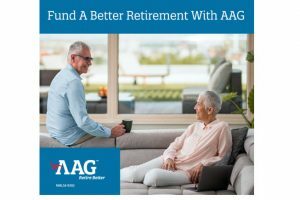 As the nation’s leader in reverse mortgage lending, AAG offers a suite of home equity solutions — including federally-insured Home Equity Conversion Mortgages, traditional and proprietary mortgages, and real estate services — that are designed to give seniors a better financial outcome in retirement. AAG is a proud member of the National Reverse Mortgage Lenders Association (NRMLA). To learn more about AAG and reverse mortgage loans, please visit the company’s website at www.aag.com.